 The citizens of North Carolina are guaranteed the right to seek out, obtain and utilize public records held by the authoritative bodies of the state, their county, their municipality, or their city. 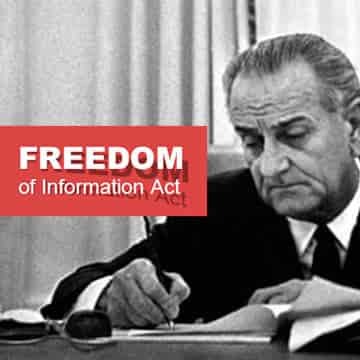 This right is given to them by the North Carolina Freedom of Information Law, and the mission of the North Carolina State Records site is to provide tools to make record acquisition easier and more efficient. 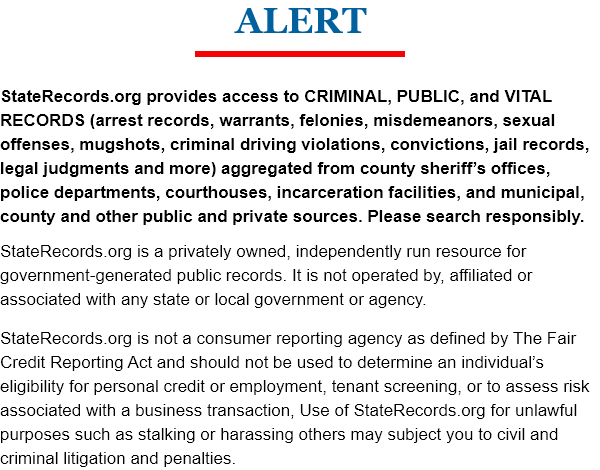 North Carolina’s Public Records Law holds that records produced by a law enforcement agency, government agency, or affiliate of a government agency, will be presumed public until otherwise stated, or officially sealed. Criminal records, court records, and arrest records from over 33 million transparent government documents are available on this website. Using the search feature of this website, users are presented with accurate and immediate results. 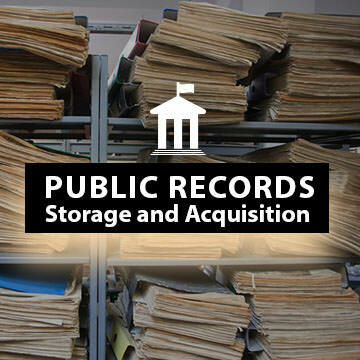 North Carolina public records are gathered starting in the year 1850, and include information from all 100 counties present in the state. This is the commitment of the state, the nation, and State Records: to offer these records in a transparent and immediate manner in an effort to better maintain a free and just society for all. Public records in North Carolina can be difficult to find. Government records are usually kept by the department that created them, and some require fees. Here are some ways to access the records you’re looking for. North Carolina considers DWIs to be serious offenses with strong punishments. Even first time offenders can expect to face penalties that can affect them for years. 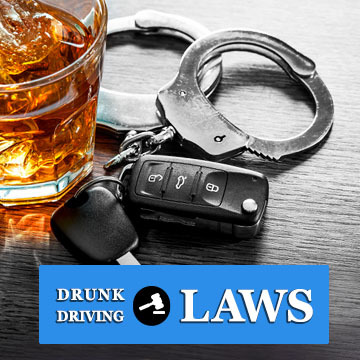 Learn what to expect from a DWI here. 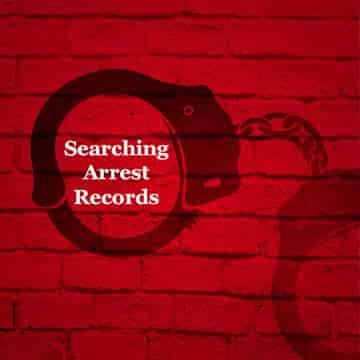 The police of North Carolina rely on arrest records to offer eye witness accounts of events that led to an arrest. North Carolinians enjoy the right to freely look for and study governmental records. This right is provided by the FOIA.